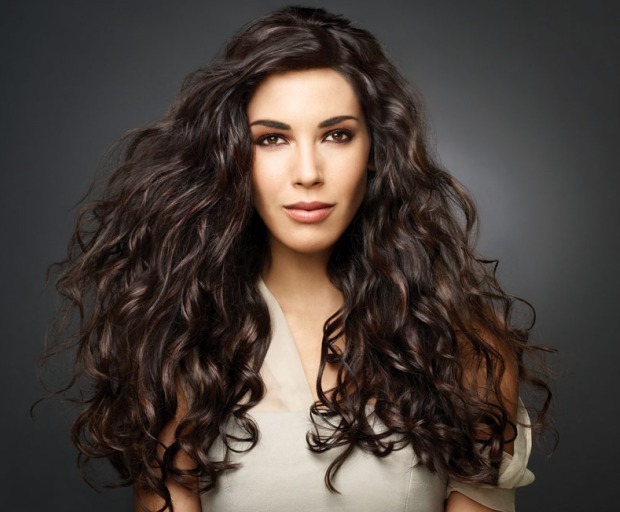 Thicker hair doesn’t mean succumbing to hair extensions which can cost a small fortune to maintain. 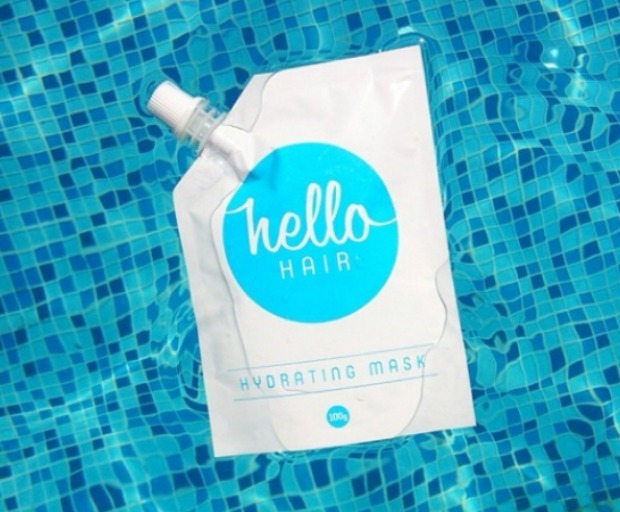 It’s all about using the best products for your hair type, mixed in with a few homemade masks which are quick and easy to make. 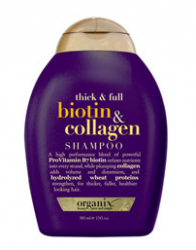 Keep reading below to find out how to achieve thicker hair in just five steps. 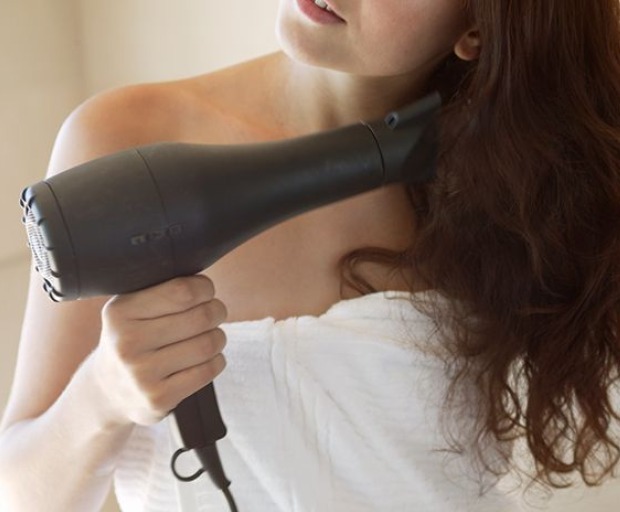 Sometimes drying your hair in a particular way can cause it to lose volume. 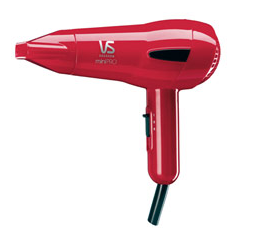 One of the best tricks used by hairdressers is to tip your head and dry at a warm temperature (nothing too hot!). 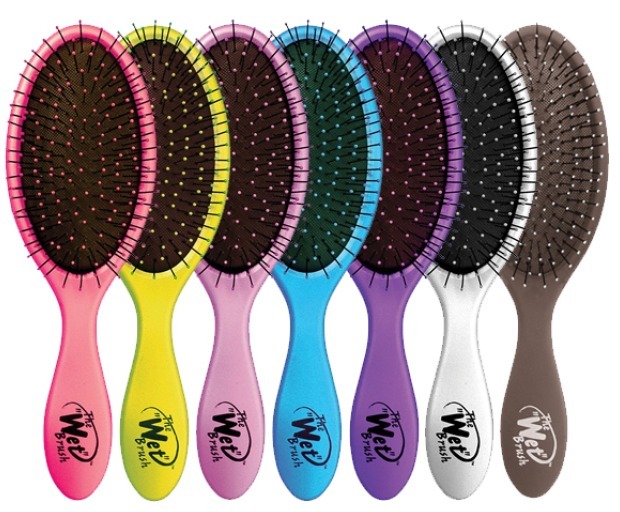 If you have a round brush, you can always use this when drying your hair to achieve a fullness at the roots. Use a thickening spray on your roots to create some gentle volume without leaving your hair too sticky afterwards. Perfect for fine or thin hair, all you need to do is mist lightly onto your hair (wet or dry, it doesn’t matter), then style using your fingers. Simply combine one ripe banana, one egg, 1/2 cup flat beer, and one tablespoon of honey and mix well. Apply the entire mixture starting from root to tip, then leave in for up to one hour. 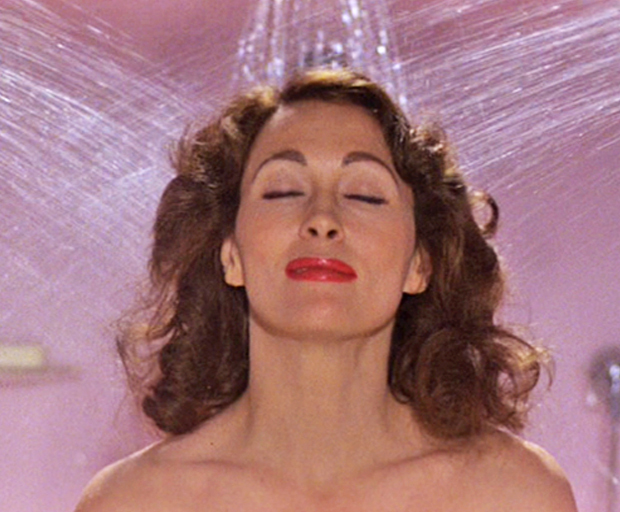 The beer creates thickness in the hair follicle, and gives the illusion of volume. Did you know that women with blonde hair typically have thinner hair as well? Must have something to do with the peroxide! Use a thickening shampoo and conditioning solution to create some much needed drama in your hair. Make sure to apply conditioner to just your ends, it has a flattening effect when applied (and not properly washed) from the scalp. Yes, gelatine! Add 4-5 tablespoons into your usual shampoo and shake well. The gelatine adds texture and thickens fine or dull hair after a good blow dry! How do you achieve thicker hair?